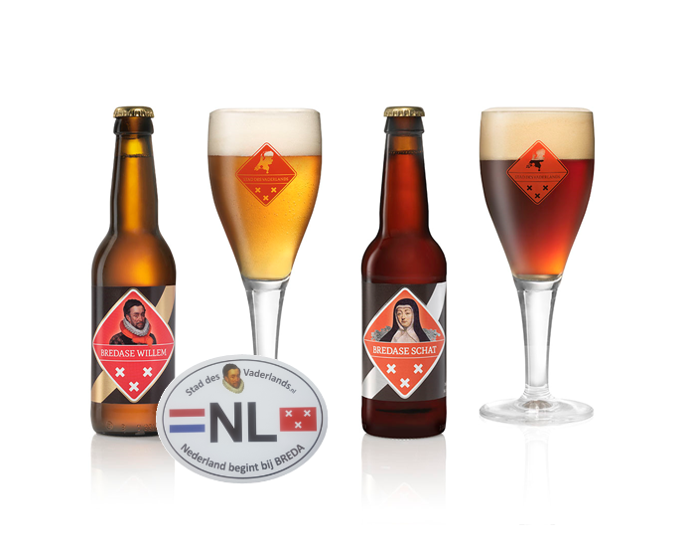 Order the beers of Breda, the accompanying beerglass, the Breda bumpersticker and other items in the webshop. The beers are also for sale in almost every liquor store in Breda. Holland has been an independent state since 1648. Before, the territory of the current Holland and those of Belgium and Luxembourg formed a union called: the Netherlands or the Low Lands. This union, comprising seventeen provinces, was governed by the King of Spain. The people of the Netherlands revolted against the Spanish ruler when he increasingly constrained the personal freedom of the citizens. This Revolt has also become known as the Eighty Years War (1568-1648). The result of the Revolt was the separation of the northern provinces which have been recognized internationally as a new sovereign state: Holland. For Breda the memory of the Revolt in the Netherlands is literally never far away because of the location of the city at only ten kilometers from the breaking line of the Netherlands: the current Dutch – Belgian border. 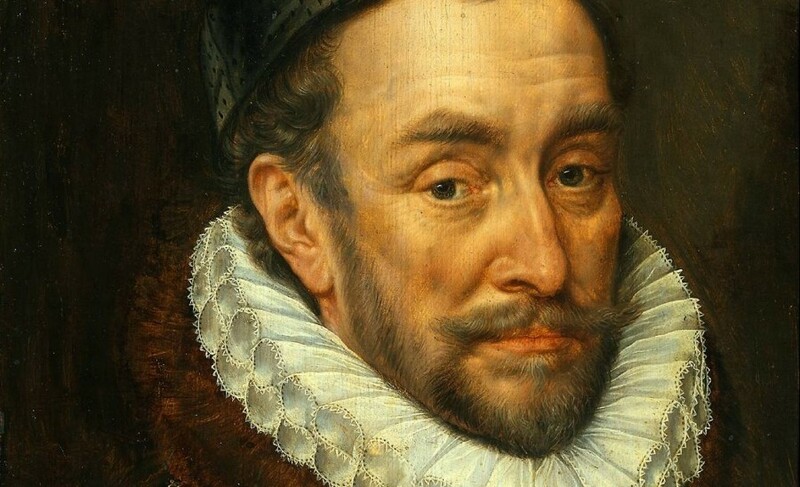 In the Dutch war for freedom the leading role was fulfilled by William I of Nassau (1533-1584), also known as William the Silent or William of Orange. A protagonist of freedom and tolerance he decided to turn against the absolutist Spanish rule and to take the lead of the revolt in the Netherlands. He is therefore named Father of the Fatherland and considered the most important Dutch citizen of all times. The national anthem ‘Wilhelmus’ is named after him. 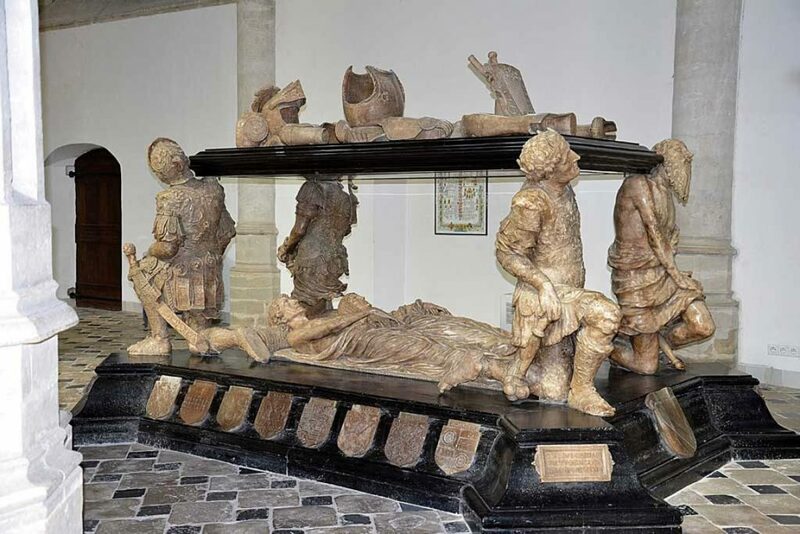 William of Orange owed the start of his career to five generations of ancestors living in Breda, who formed the Dutch branch of the German Nassau dynasty: Engelbrecht I, Jan IV, Engelbrecht II, Hendrik III and René van Nassau. 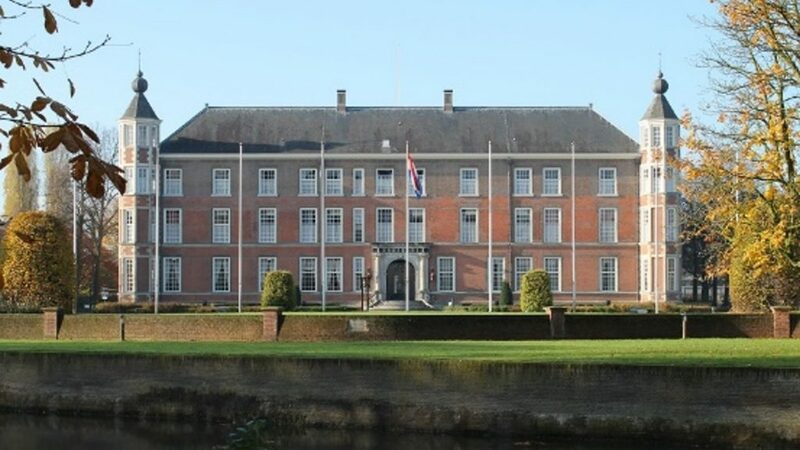 From them the young William inherited vast properties plus the prestigious title of Prince of Orange and thereby he became member of the diplomatic elite in the Netherlands just like these Breda based ancestors. William of Orange became the resident of the Castle of Breda and the city inaugerated him as Lord of Breda. Subsequently, Breda became both power base and residency of William of Orange. During gatherings of the exclusive international knights order of the Golden Fleece he presented himself to other noblemen as: ‘William of Nassau, Prince of Orange, Lord of Breda’. After the passing away of William of Orange the Revolt in the Netherlands against the Spanish ruler continued for several decades. 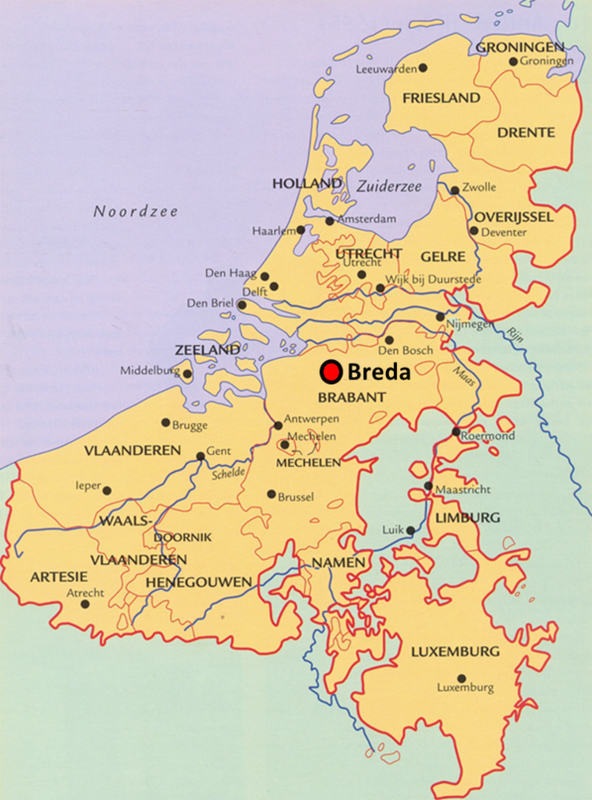 During the total duration of the Revolt Breda would exchange of occupiers no less than six times. Two of those takings of Breda have become famous. One is the taking of the city by the Dutch rebels known as the Trick with the Peat Barge (‘List met het Turfschip’). The other one is a taking by Spanish government troops led by general Spinola: the ten month lasting Siege of Breda. 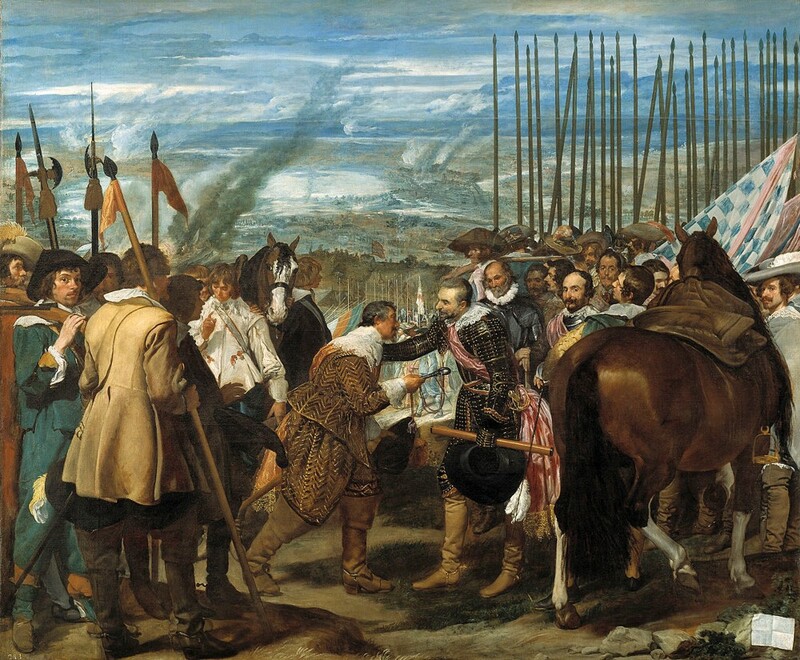 The latter taking of Breda has been eternalized on the painting The Surrender of Breda (Spanish: ‘La Rendición de Breda’ or ‘Las Lanzas’). This painting is one of the most important pieces of art of Spain and is exposed in the Prado Museum in Madrid. Power base, residency and intended last resting place of the Father of the Nation. Frequent target of warring parties during the Dutch war for freedom. 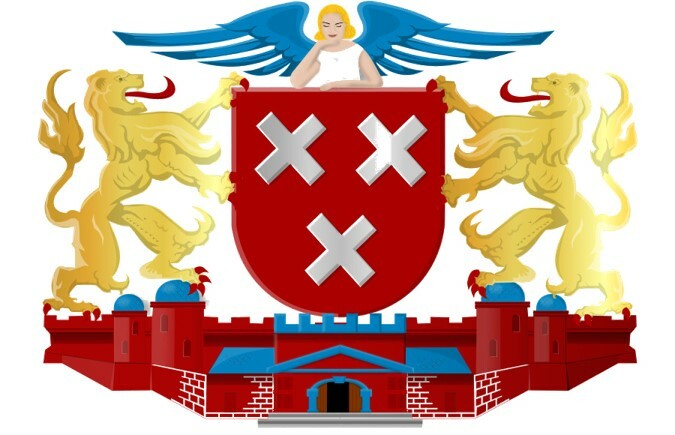 One may entitle Breda as the City of the Fatherland. The historic border between Holland and Belgium only a stone’s throw away one can say literally and metaphorically: Holland starts from Breda.